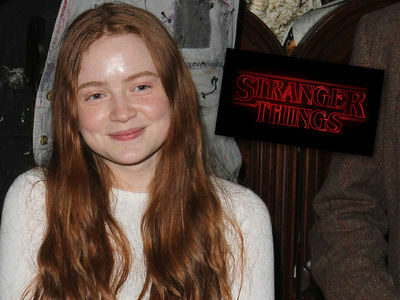 'Ozark' Star Skylar Gaertner 'Stranger Things' Passed on Me ... But It's a Good Thing!!! Skylar Gaertner wanted to be one of the kids solving mysteries in Hawkins, Indiana, but he ended up being the son of a drug dealer in the Lake of the Ozarks ... and he's glad! We got the "Ozark" star at LAX Tuesday. He plays Jonah Byrde on the show, but tells us that wouldn't be the case if he had not been rejected for another crazy popular Netflix's original series. Skylar says he actually auditioned for 2 roles on "Stranger Things" -- back when it was called "Montauk" -- but didn't get them. Silver lining -- he's on another mega-popular show now ... which is also entering its third season. As for what Skylar's doing with his showbiz money, he says he's saving up and thinking about college. Good idea, kid ... but Jonah might have some different financial advice for you.